For our third and final post in our 3-series on telehealth, Red House looks back to our interview with Andrew Livingston, founder at Doxy.me, a user-friendly telehealth platform, to discuss how telehealth is billed . . . we are obviously excited about the article on billing. First, it is all about parity. 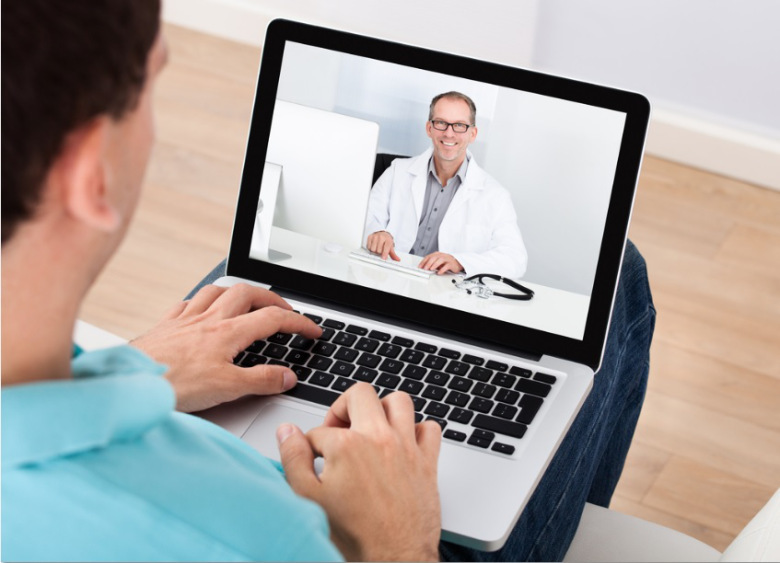 Across many specialties, telehealth has coverage parity. 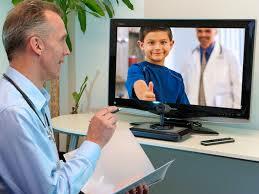 That means that care rendered over a telehealth medium must be treated as though they were in-person visits. That means the same amount of money; it’s the law. 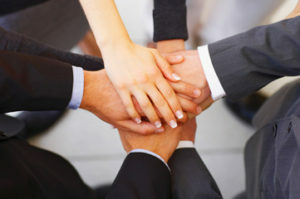 Otherwise it disincentivizes practitioners and insurers from using a potentially powerful tool in their practice. For example, a follow-up consultation with a patient to review results carried out over a telehealth platform must be treated, from a billing standpoint, the same as if were done in person. That is good news for the growth of your practice. Finally, yes, the rates will help you grow your practice and offer a host of other benefits to you and your patients. It varies greatly by state. We suggest you contact us, consult the American Telehealth Association, and Doxy. 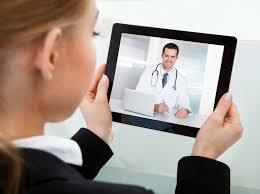 All three will help you successfully implement your new telehealth platform. 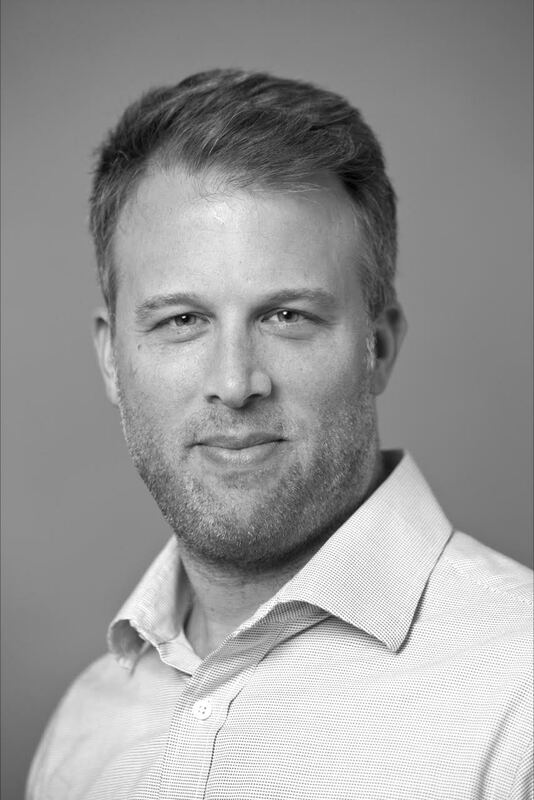 Andrew is currently the founder of doxy.me telemedicine, a global organization that makes it easier and more affordable for healthcare providers to care for their patients anywhere, including rural and underserved areas. Doxy.me created a free telemedicine solution that works on a smartphone, tablet, or computer. He believes everyone should have access to care through telemedicine.